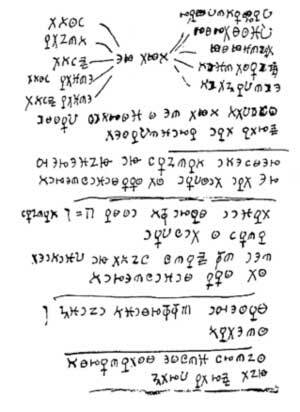 Figure 2: Folio 2 of the Cipher Manuscripts. Used with permission. The Hermetic Library. http://hermetic.com/gdlibrary/cipher/folio2.htm/. Accessed 5 Aug. 2012.